Thirsty's are able to assist you with all rubber backed or foam backed coasters. 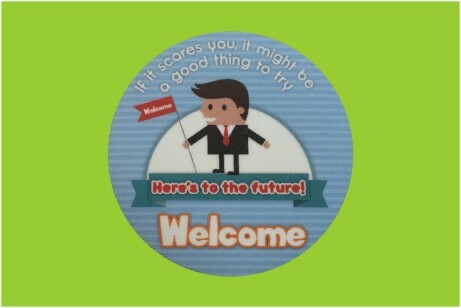 The coaster has a foam and rubber back with a hard laminated top with printing up to full colour. You can have a hard wearing textured laminate or a gloss laminate. Minimum quantities are 500 units. These are the coasters that are placed between a cup and saucer. 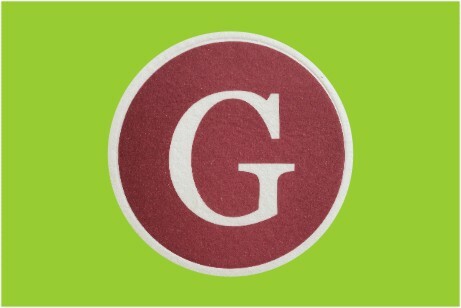 Made from 52gsm coffee filter paper they are only printed in a 1 or 2 colour print. Minimum quantities are 5000 units. These coasters are made up of a 4 ply tissue paper and have a poly-laminated back. They also have an embossed edge. Due to the absorbency of the paper we can only print a 1 or 2 colour as well. If the design is all in solid spot colours we can do up to a 4 colour spot print but we would have to look at the design to see if there would be any registration problems. 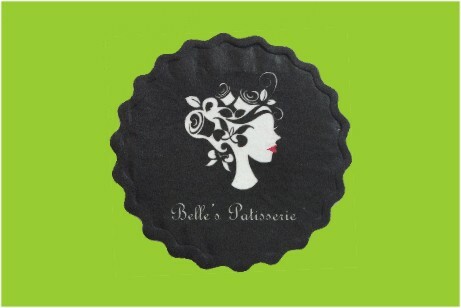 These coasters are made from a 120gsm blotting paper with an embossed edge. 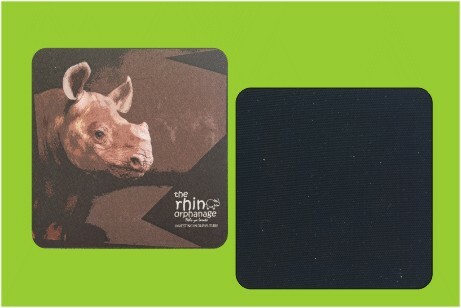 These coasters are thicker than the other 2 and we can do up to a full colour print. Thirsty's offer rubber backed, foam backed and a variety of disposable paper coasters. Various shapes are available. Please refer to the guidelines and templates for details.